Republican Rep. Matt Gaetz spent Tuesday poking fun at House Intelligence Committee ranking member Adam Schiff by filing the Presidential Appointment of FISA Court Judges Act, legislation Schiff originally introduced in 2013. 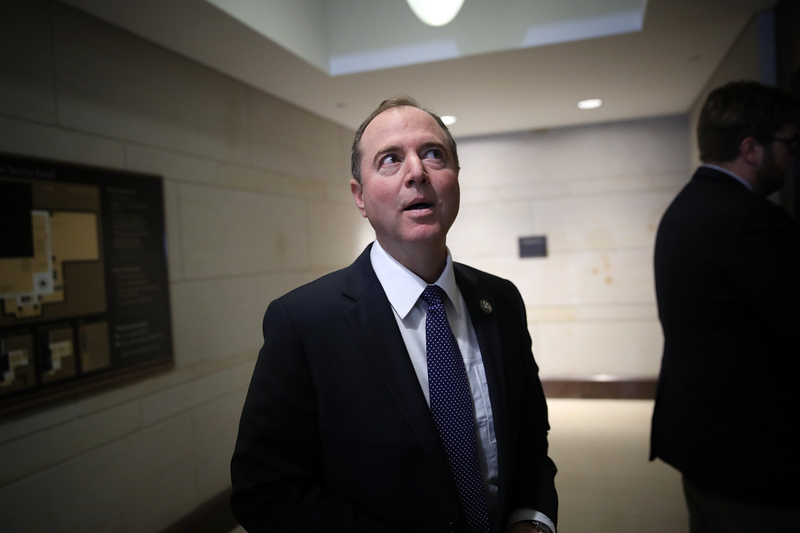 Schiff’s bill would have amended the Foreign Intelligence Surveillance Act of 1978 and granted the president authority to handpick all 11 Foreign Intelligence Surveillance Court judges. Schiff’s bill never made it out of committee.